I kind of apologize for not having a Saturday show this week. We took a day trip to Mt. 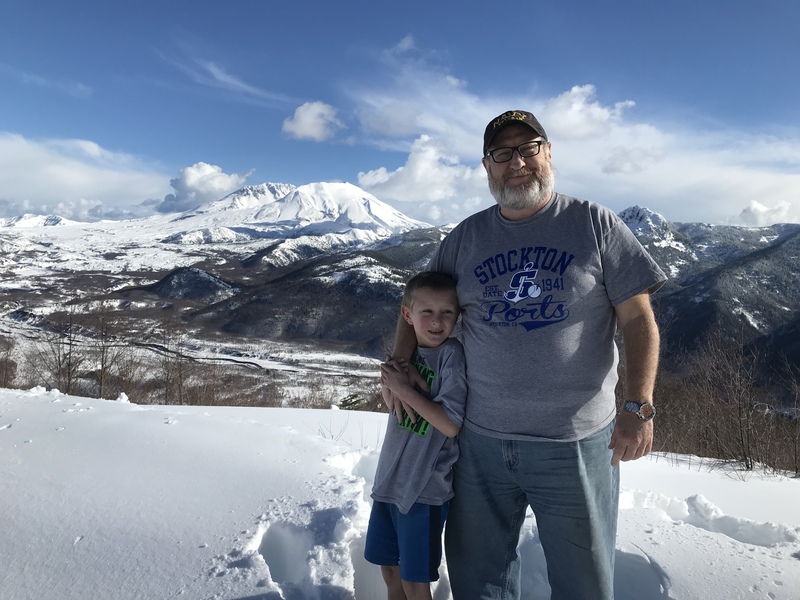 St. Helens, another of Ben’s copious interests (it’s the deadliest volcano in US history!). It was a great family getaway for a day. know that. So save the technical eMails. This was recorded in my Brother-in-Laws kitchen with equipment that is less than satisfactory but was all that was available. I highly recommend NOT using headphones. I really thought that I should just round file it, but after a few days of fiddling with it I decided that it has been too long since there’s been a new show, so here it is. Our POD arrives on the 2nd of August (a seminal date in my history), which means that by the middle of August the new studio *should* be set up, although there is one factor that could push that back a week or two. We are in the house, roughing things until we get our stuff. But otherwise things are really great. Except for the heat. Yep, it keeps hitting 80 degrees here. Yes, I’m kidding. Stay cool, my friends!